Lindor Maxi Ball - £10.99 each but 3 for 2 in store @ Dobbies. 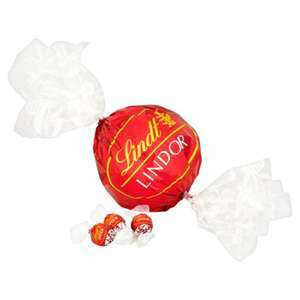 Inside this large, red foil-wrapped plastic ball hide 44 Lindor milk chocolate truffles. This would be the perfect gift for sharing so that everyone can enjoy some of this Lindor deliciousness. It is bound to put a smile on the face of any chocolate lover. Me too! 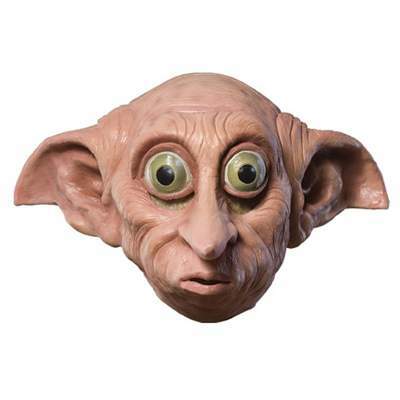 It's a good job the nearest Dobbies store is 44 miles away. Heated all the same.